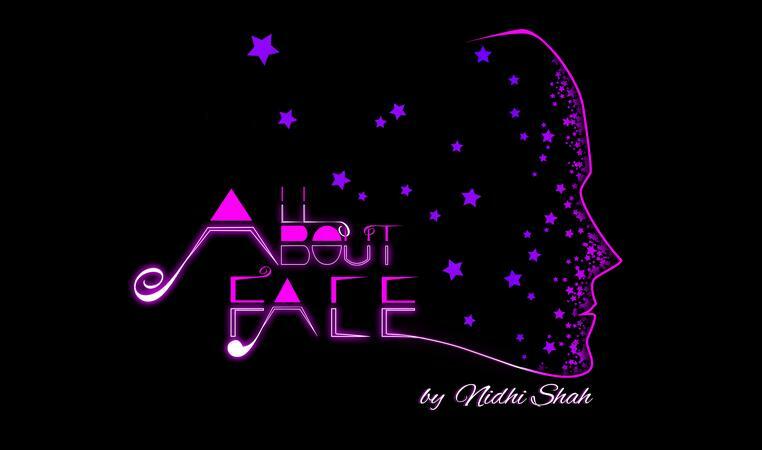 All About Face is a makeup artist based in Mumbai. It was started by Nidhi Shah who has been practising makeup in different fields. Contact All About Face, Mumbai for your makeup needs for your big day. All About Face is a Bridal Makeup Artist based out of Mumbai . All About Face's telephone number is 76-66-77-88-99, Facebook page is All About Face and address is Goregaon - West. In terms of pricing All About Face offers various packages starting at Rs 10000/-. There are 0 albums here at Weddingz -- suggest you have a look. Call weddingz.in to book All About Face at guaranteed prices and with peace of mind.